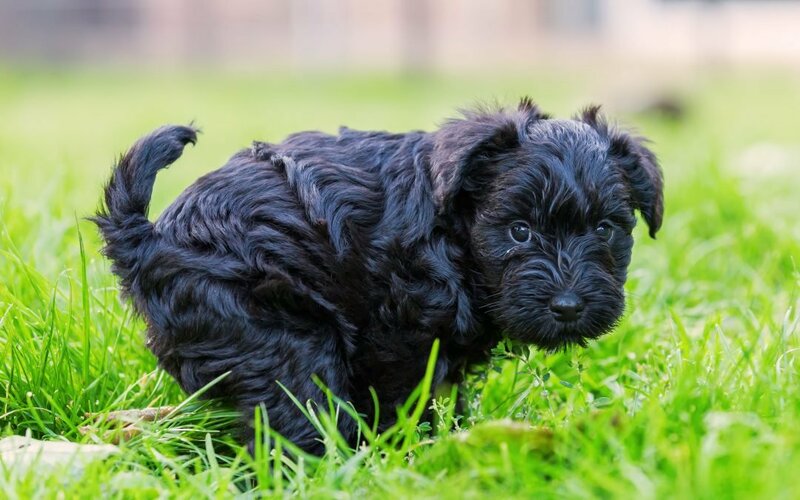 Poop isn’t the most fun to talk about, but your dog’s doody means something! 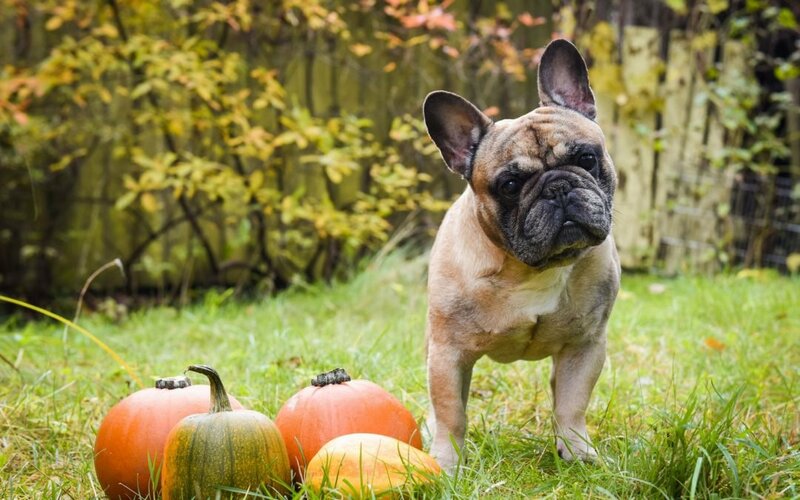 Color and consistency are two important indicators of your dog’s health. 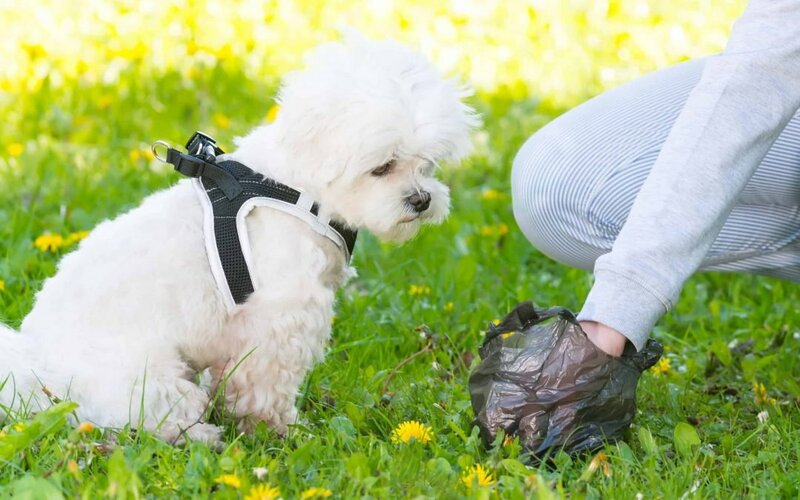 Continue reading to learn about different dog poop colors, various consistencies, what they mean, and how you can keep your dog’s poop healthy. 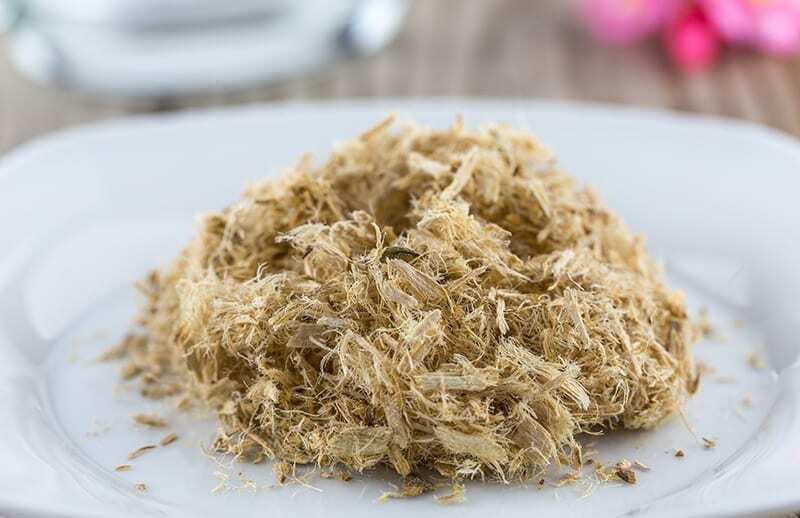 Dog Probiotics: Can They Really Help Your Dog’s Digestion? 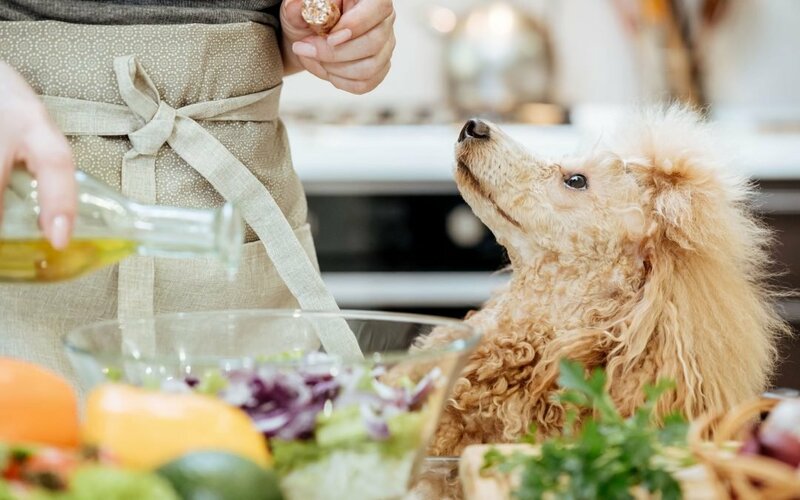 Olive Oil for Dogs – Can It Benefit Your Pup? 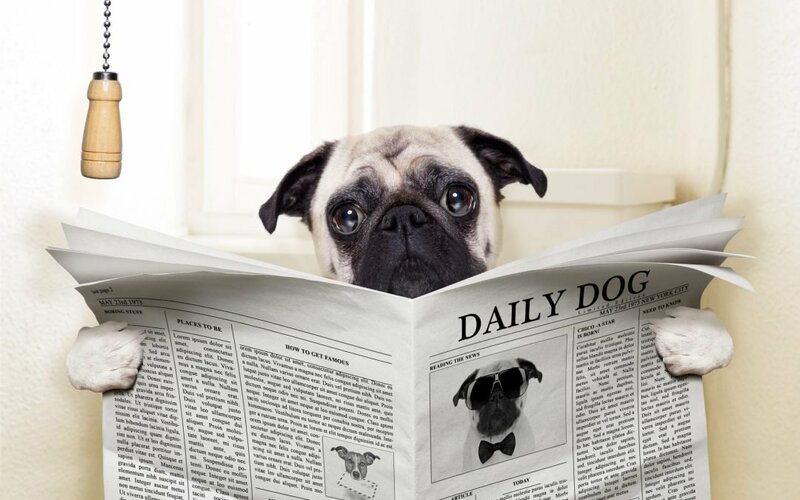 Mucus In Your Dog’s Stool: What’s Normal, What’s Not? Dogs are one of the most popular household pets in America. With their loving, loyal, and unique personalities, there’s no question how they earned the title of man (and woman’s) best friend! 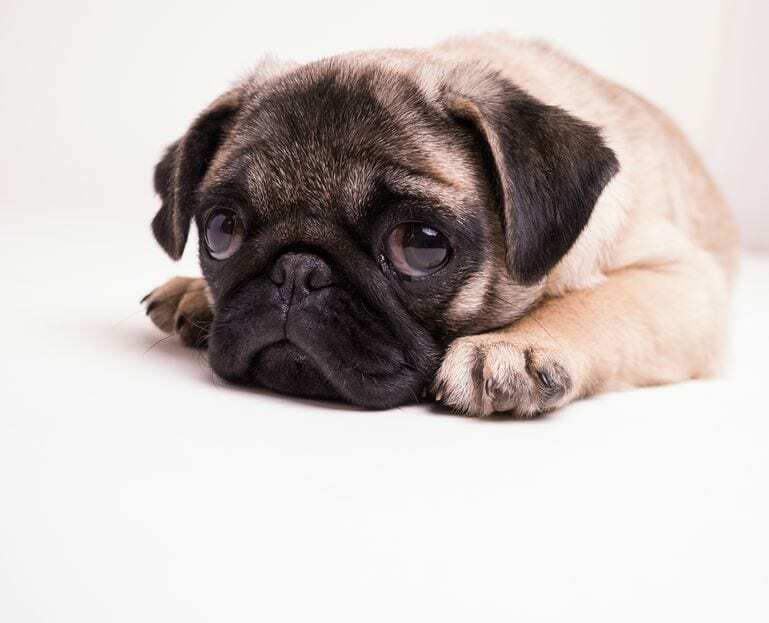 Whether you’ve been around dogs your entire life, you’re a first-time owner, or just want to learn more about this amazing animal, the Dr. Marty Dog Blog is here to help. 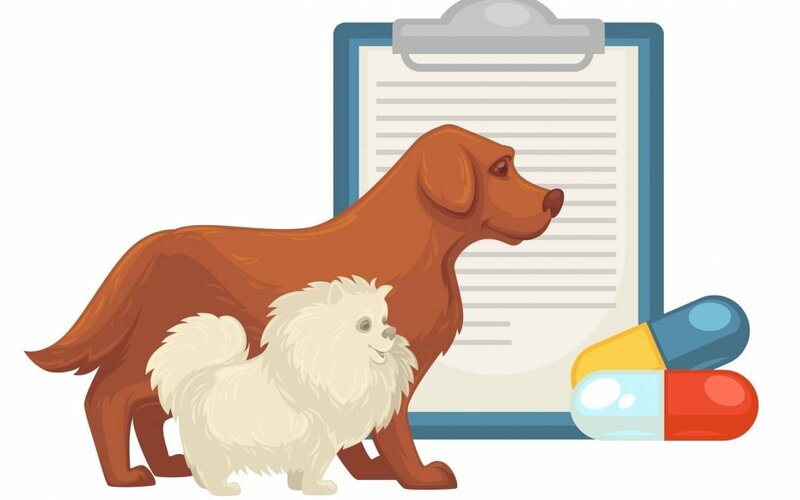 The Dr. Marty Pets Dog Blog aims to address all your questions, concerns, and curiosities about dogs. 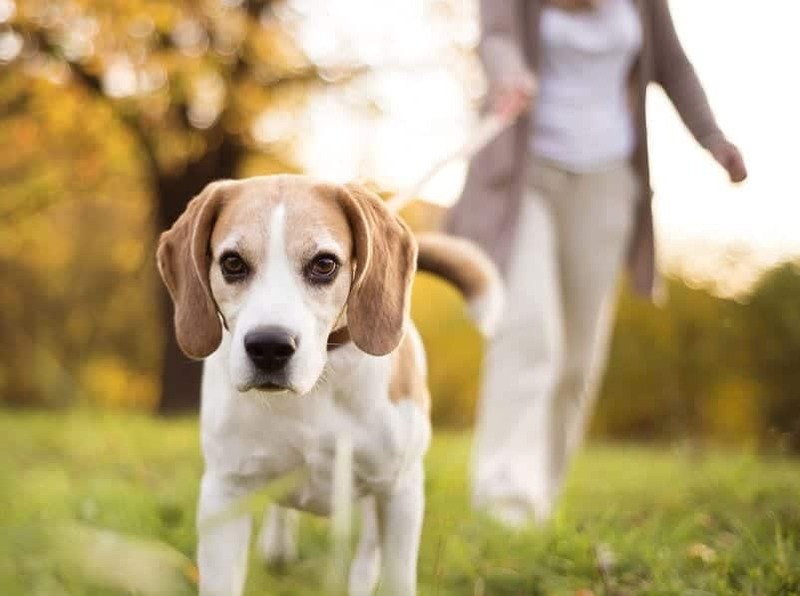 It’s important for dog owners to be well-informed about their companions, and to have a go-to source to answer any questions that arise. That’s what the Dr. Marty Dog Blog is here for! In the blog, you’ll find answers to your questions, as well as questions you didn’t even know you had.  From topics such as basic dog care, dog grooming, what can dogs eat, most energetic breeds, best dogs for first time owners, common dog health conditions, and so much more, the Dr. Marty Dog Blog covers all things dog.